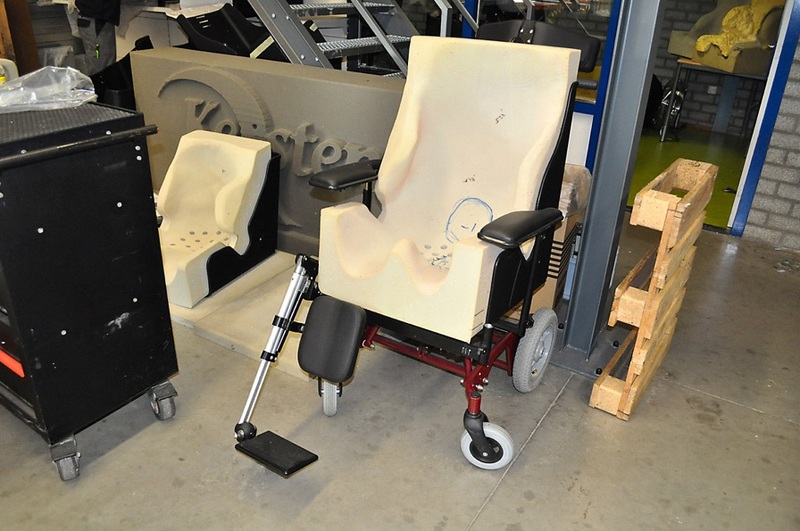 A few years ago, Kersten Revalidatietechniek, a Dutch manufacturer of customized products for the disabled decided to expand its business. Kersten was already making high-quality products which allowed persons with limited physical abilities to enjoy life to the fullest. For example, the company was famous for customizing automobiles to give the disabled the autonomy a car can provide. A patient arrives at the Kersten facility or a staff member goes to the patient’s home. 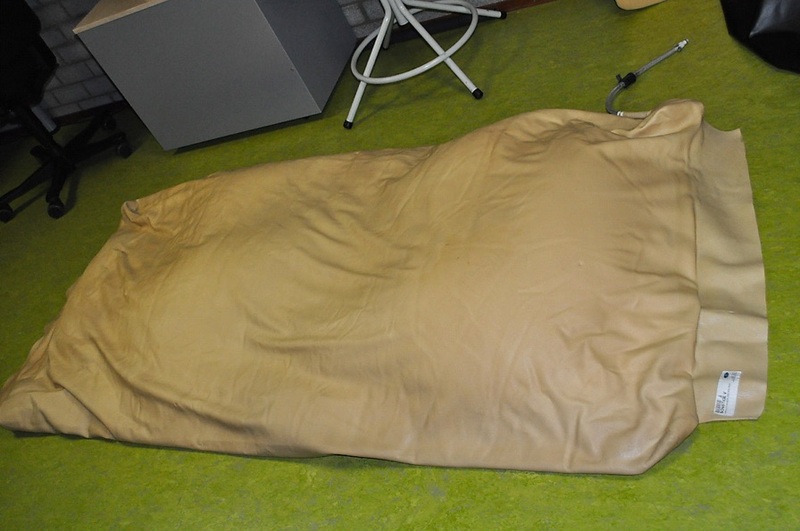 A special vacuum mattress is used. A patient lays or sits on this mattress and the air is sucked out. This leaves the mattress in the shape of the individual’s back. The mattress is then scanned using an Artec L scanner and the 3D model is imported into VX software (developed by ZW3D). Scanning takes less than 5 minutes and total post-processing time is around 20 minutes for each bed mattress or 10 minutes for a seat mattress. 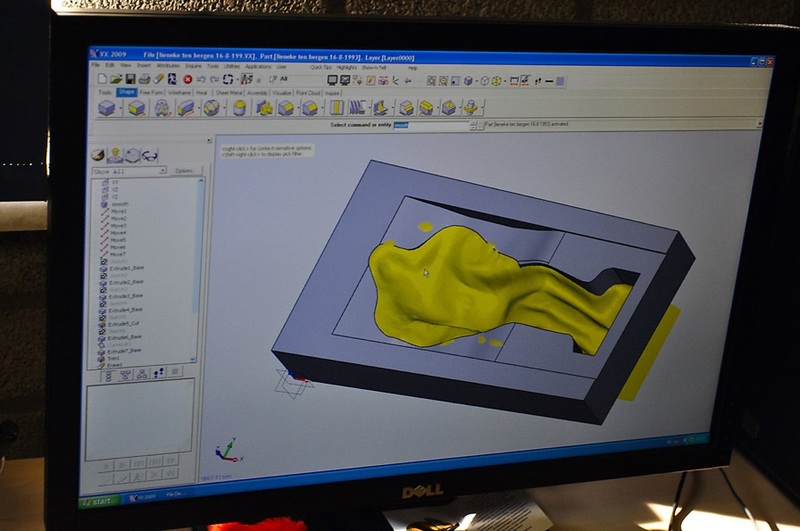 In the software, the scanned file is made into a proper CAD file and is ready to be milled. 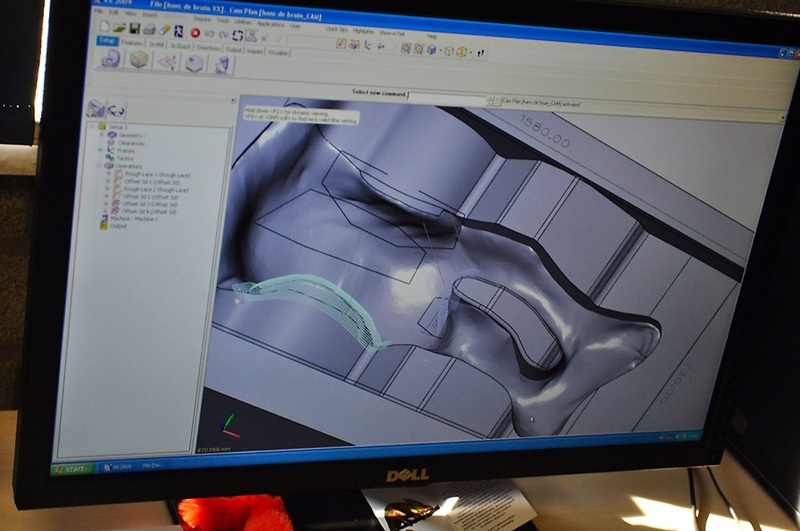 The CAD model is imported into Eureka software which is used to automatically create a sensible path for the milling machine. 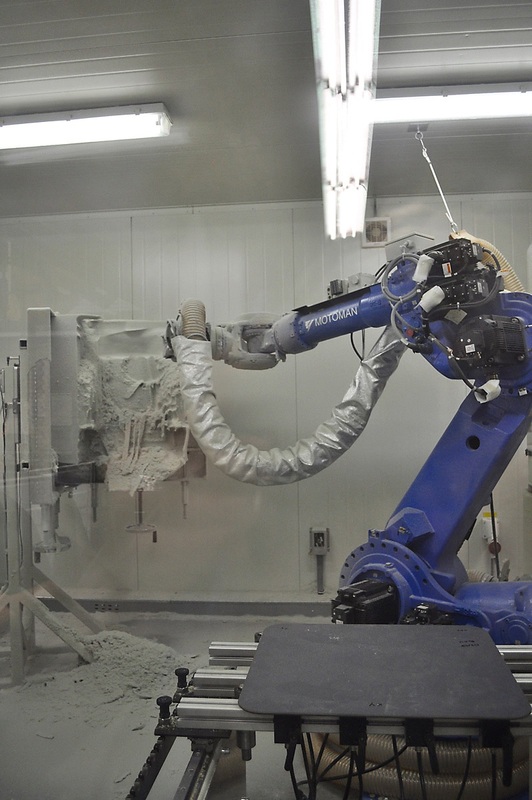 The model is then milled by a Motoman robot (model - Es165N). To mill a customized mattress takes approximately 1.5 hours. 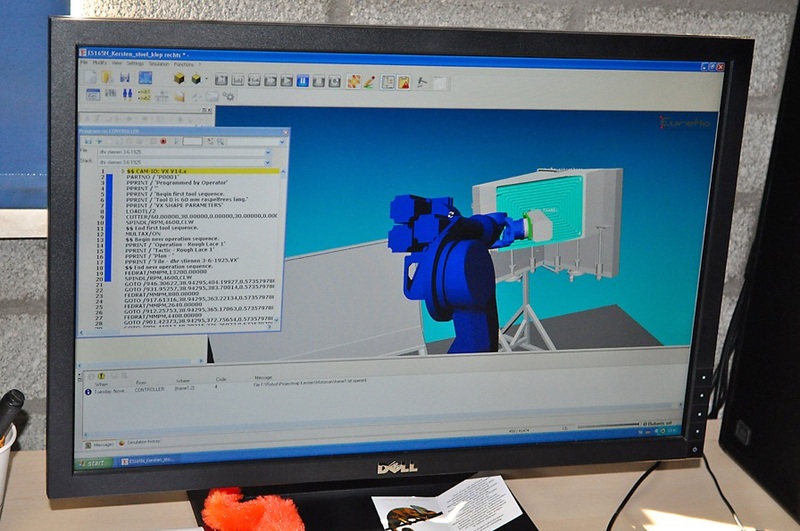 During our visit to the facility, Leon Schroen, Kersten’s workshop manager told Artec that the company is very happy with its Artec L scanner and the only request they have for improvement is to add a Start/Stop button on the scanner. This will make it easier to use. We, at Artec, always appreciate user feedback and will work toward making all of our scanners ergonomically perfect.